By definition, the idiom “the tail wagging the dog” is construed as a smaller part of something controlling the greater part. While the consumers of electricity aren’t necessarily a small group, they are the “tail end” of the power production chain, and for the most part control the actions of the producers of electricity. 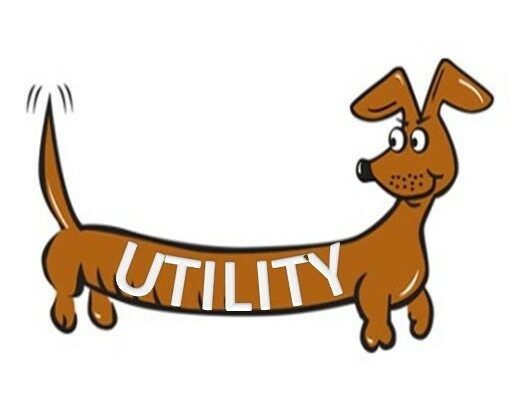 Since we’re on a roll here, maybe we can also toss in another dog-related idiom such as “yanking my chain”, which refers to yanking the dog’s leash to elicit a desired response from the dog, or, in our case, the power consumers’ actions controlling the power producers. In either case, the dog gets the short end of the stick (apologies for yet another idiom). However, Fido has a (relatively) new toy to play with and he hopes it’ll keep his tail under control and cut down on how hard his chain gets yanked. It’s called “Demand Response”. According to the Federal Energy Regulatory Commission (FERC), Demand Response can be defined as “Changes in electric usage by end-use customers from their normal consumption patterns in response to changes in the price of electricity over time, or to incentive payments designed to induce lower electricity use at times of high wholesale market prices or when system reliability is jeopardized.” Whew, if ever a definition was in need of a good idiom, this is one of those times. To put it more simply, at certain times of the day, the demand for power from consumers can outstrip the available capacity of the producer of that power. Nothing new there, and we’ve all seen the result with rolling blackouts, excessive rates, etc. Demand Response is simply a name given to programs developed by power producers to offer incentives to power consumers (especially large commercial businesses) who reduce the energy use of their facilities during times of peak demand, thus resolving problems such as blackouts and the need to bring on line additional, costly power producing units. 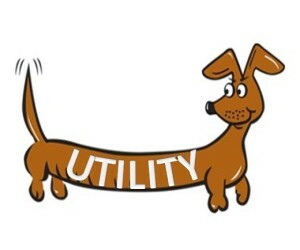 In theory (short of developing some type of cheap, unlimited source of power), it’s the holy grail for utilities, providing them with “greater capabilities to survive critical peaks, flatten load curves, integrate renewables and mitigate risk and uncertainty” as noted by Utility Dive. The key words there are “in theory”. 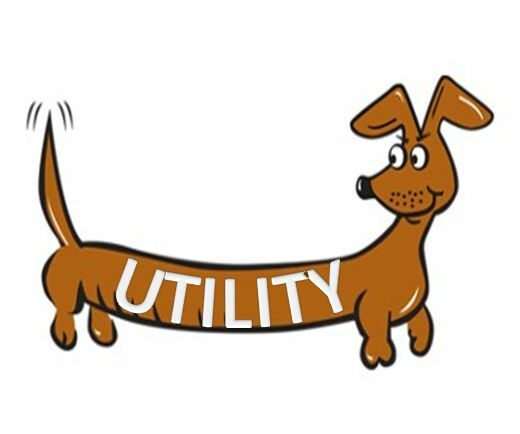 Developing a concept for something and actually implementing it can be worlds apart, and for the most part the utility industry is still early on the curve of getting buy-in from consumers for those programs. Why is Fido having such a hard time scratching this itch? (I know, I know… enough with the idioms). Probably the biggest issue is raising industry awareness. Many industrial power consumers don’t know about Demand Response programs, or even if they do there is reluctance to participate due to perceived complexities with the myriad of approaches offered across the utility vendor space. The Peak Load Management Alliance (PLMA) conducted a great survey last year on the challenges and trends in Demand Response programs, in which they noted that with “no clear path to mass market penetration”, getting traction for Demand Response was troublesome. Probably the biggest hurdle is getting buy-in and coordinating with power management staff at the industrial consumers. Resolving the perception of complexity and potential risk to their businesses will be mandatory for these programs to work. Here’s a simplistic view of the problem. I remember a few decades back here in Houston when our local utility started a voluntary incentive program to put power management controllers on the biggest power hogs in a residential consumer’s home: their air conditioning units. The theory was that when the grid was jeopardy of exceeding capacity, the utility could send a signal to temporarily shut down power to your AC unit. The program failed miserably, mostly because folks didn’t want their AC shut off when it was most needed, and the financial incentives weren’t anywhere near what they needed to be to get people to sweat.